Sundays, May through October, 2019. 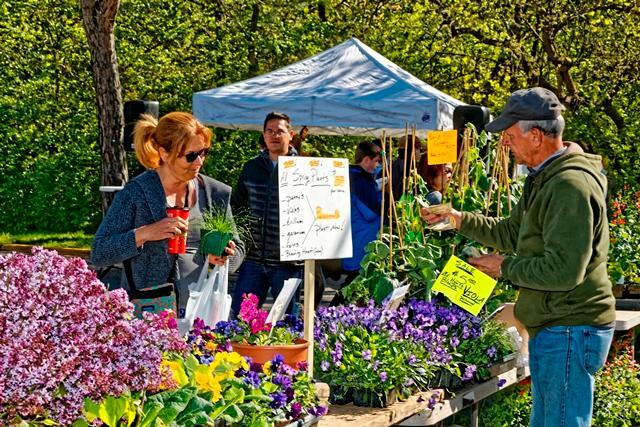 Remember, Birmingham businesses may have a booth at the Birmingham Farmers Market for two weeks free of cost throughout the season. Download and submit your 2019 Merchant Application today. 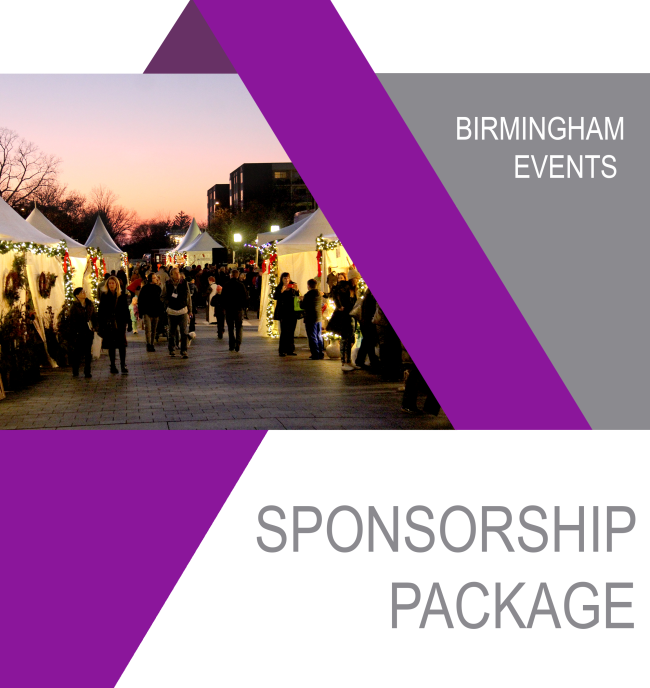 For sponsorship and vendor information, visit www.BirminghamFarmersMarket.org . View other community events on the following websites: City of Birmingham , Birmingham Bloomfield Chamber , Common Ground , The Guild , and more. We look forward to seeing you at these and other special events in Birmingham this year! The BSD board approved a one-year contract with CC Consulting to act as a third party retail recruiter to assist in recruiting national and regional retailers and to help them locate and establish a retail operation in downtown Birmingham. CC Consulting of Bloomfield Hills is a consulting firm specializing in offering retail attraction and has over 25 years of experience working on high profile real estate deals throughout metro-Detroit. The recruiter will not be paid any commissions, bonuses, fees or any other type of payments from any other parties involved with leasing spaces in Birmingham. 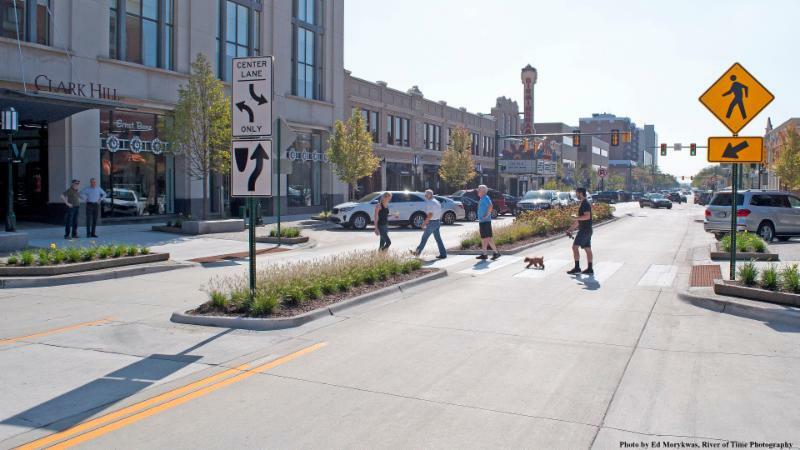 CC Consulting may earn an incentive fee from the BSD for closing deals that attract retailers on a target list developed by the BSD. Using data and analytics provided by retail analytics firm Buxton Co., the BSD's next step in its strategy is to retain CC Consulting to utilize this data and leverage its strong network in the retail real estate industry. The goal is to proactively pursue potential retailers and make a strong business case for why they would be a great fit in downtown Birmingham. You asked and we listened! Shoppers may now purchase gift certificates in increments of $25 to be used at participating businesses within the Birmingham Shopping District. If a shopper presents a gift certificate (pictured at right), please check to be sure it has an embossed logo. Shoppers who spend less than $25 will receive cash back; the certificate cannot be used at more than one business. Similar to Birmingham Bonus Bucks, BSD businesses may submit collected certificates to the BSD office for reimbursement. For more information, visit www.ALLINBirmingham.com/gift . If your business will not accept BSD Gift Certificates, please let us know as soon as possible at info@allinbirmingham.com . today! Learn more by contacting Jaimi Brook at 248-530-1254 or jbrook@bhamgov.org . The Birmingham Shopping District congratulates Bill Roberts, The Community House 's 2019 Pillar of Philanthropy Recipient. Reach shoppers with an ad in the Birmingham Magazine! 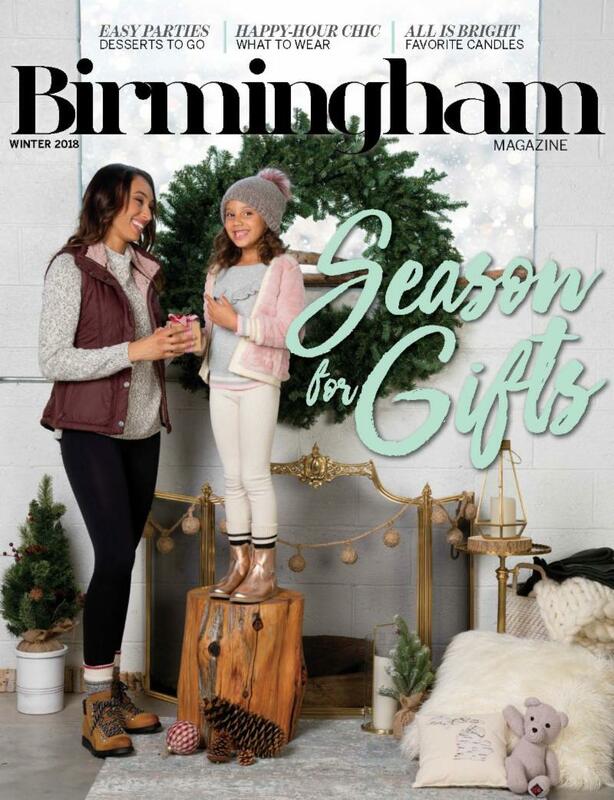 The magazine comes out three times per year (Spring/Summer, Fall and Winter editions) and is distributed to more than 40,000 in Birmingham's retail trade area. Read the current edition of the Birmingham Magazine here . To advertise in the Birmingham Magazine, please contact Hour Media at 248-268-8026 or advertising@hour-media.com to reserve your space today! Take advantage of an opportunity to reach those walking and driving near the busy area of Henrietta and Maple by purchasing kiosk space! 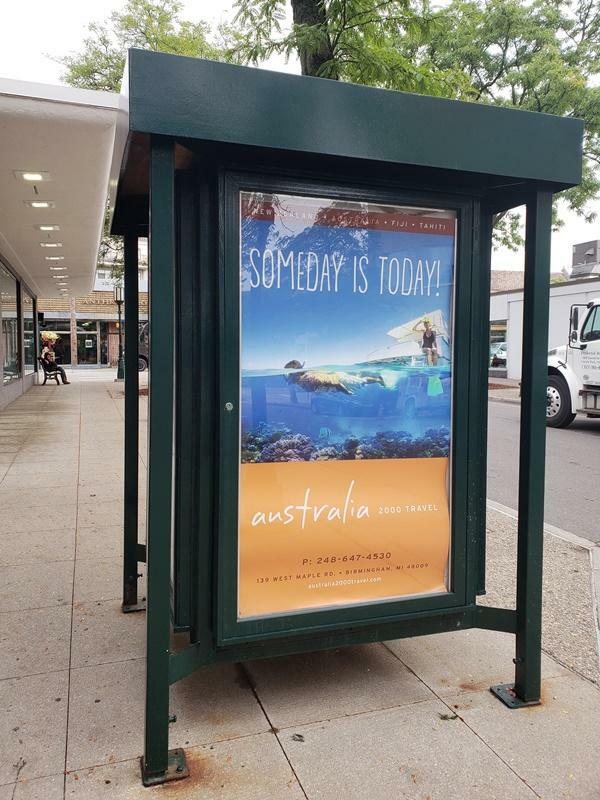 There is an opening for a promotional poster (36" wide by 62" high) to be displayed during a three-month period (April, May and June) for $300. Learn more and reserve your space by calling the BSD at 248-530-1200. Did you know Oakland County offers workshops for small businesses? Upcoming workshop opportunities include: CEED Lending Small Business Loan Orientation, Starting a Business, Understanding Cash Flow, Social Media for Business Growth, Market Research Basics, and Women's Business Enterprise Certification Orientation ! Learn more and register on Oakland County's website . 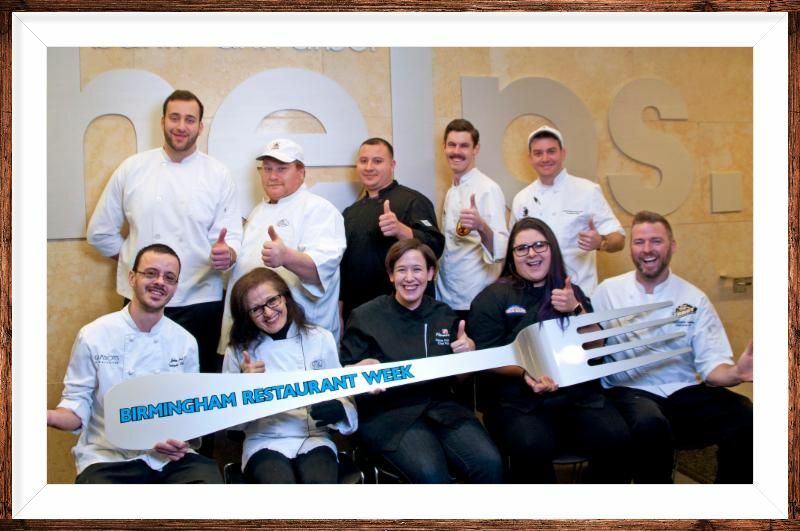 Thank you to the restaurants that participated in Birmingham Restaurant Week. Please take a minute to complete this brief survey so we can track the success of the event and improve it in the future. 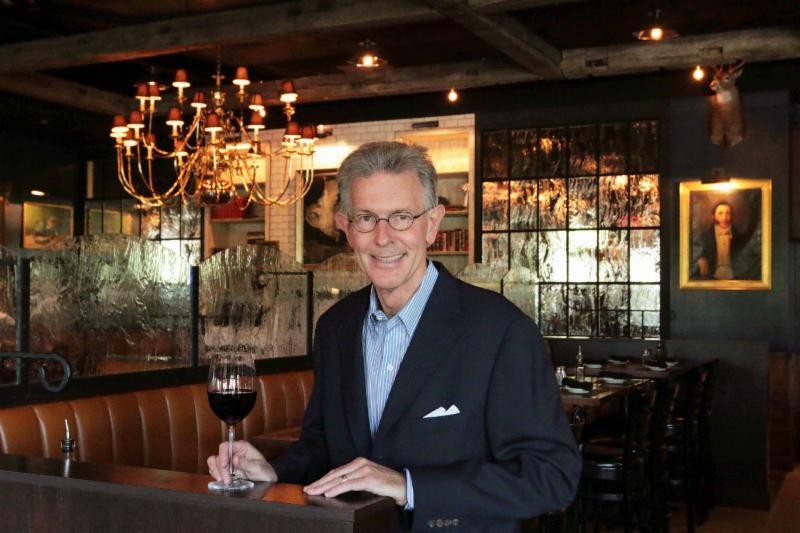 We hope you had a busy and successful Birmingham Restaurant Week!